What are the first things you think of when going on holiday? Maybe you're packing all the necessary goodies required for a beach break. Buckets, spades, water wings, all ticked off on the list? For that sightseeing holiday, don't forget to take the camera with you to ensure that you have a visual record of all those amazing landmarks. Maybe you're off on one of those action adventure holidays to experience a bit of adrenalin, whether it's walking, mountain climbing or abseiling. There's also a growing trend for learning holidays, and when it comes to learning the Italian language, there's no finer way to do so than by experiencing it first hand. Not only do you get to learn the language, you can also be educated on other aspects of Italian culture and life, including cooking, music and theatre. And in between classes, you get to enjoy all the sights and amenities that Italy offers. Whether you choose to hit the beach, take a bracing walk in the local countryside or taste the finest Italian cuisine, there's something to satisfy all tastes. So here's a selection of the best Italian language and culture courses available. Learning has never been so much fun! A popular option available to budding students is to actually stay with the tutor at their home. Lucia Dezuani offers you the chance to learn the Italian language during a stay at her family home. Students are given the chance to learn the language, whatever their capability – the course is planned in conjunction with each student's preferences, and tailored to meet their requirements. Single students and couples are welcome. You will also get to experience some of the local museums, mountains and lakes if you wish. Whatever the season, this course has much to offer – combine your learning with unforgettable trips out in the Summer or go skiing in Winter. 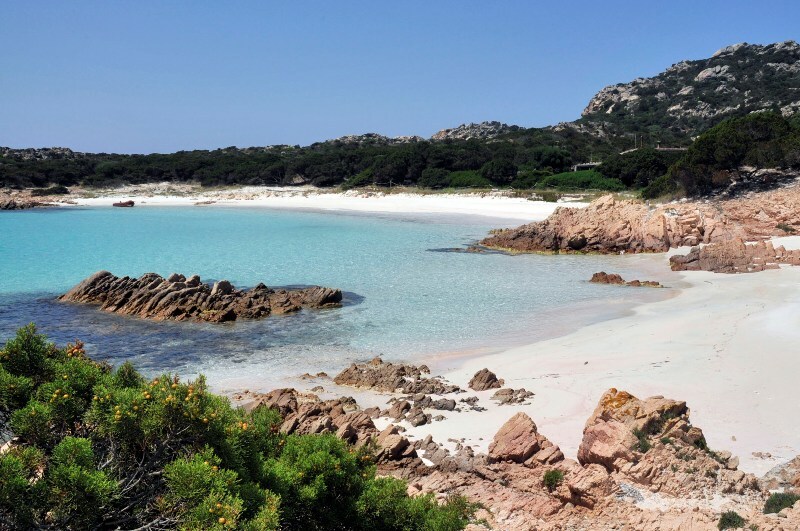 Gabriella's home stay Italian classes in Sardinia are very popular, and have received highly positive feedback. The qualified native speaker Gabriella offers classes suitable for ages between 20 and 70 years. Whether you are a beginner or looking to broaden your language skills, Gabriella provides two to four hourly lessons a day – either in the living room or outdoors if the weather's good. Gabriella can also guide you around local sights in the area, including boat trips and sailing. It's a great place to combine learning with a holiday, as Gabriella's based on the island of Sant'Antioco which offers great beaches, nature walks, archaeological sites and a good town centre. Italian Virtual School also offers home stay Italian classes and also cooking lessons. Whether you're travelling alone, as part of a couple, or a family of three, you can enjoy the facilities including the garden, your own private bathroom and wi-fi access. You will also be served a delicious breakfast including coffee and croissants. In between the learning sessions, you can pay a visit to the local park, Pellerina, which plays host to a wonderful swimming pool in the Summer time. For those looking to dive into Italian while living in one of the most beautiful cities in the world there are several options in the city of Florence. Europass Italian Language School offers a variety of options for anyone looking to learn Italian and have fun at the same time just a few minutes walk from the Duomo of Florence. They offer small-group language classes for all ages of all types that are entirely customizable. You can combine learning with a lesson in local culture too by joining in cooking classes, wellness treatments, painting, and much more that Europass will help arrange. Especially interesting is their package for solo travelers allowing for the chance to combine both classes and free-time activities (museum visits, cultural excursions) to overcome any solo traveler shyness and make new friends on this fabulous language adventure all while staying in a room in a shared apartment or with a host family! Centro Machiavelli is the perfect place to get your feet wet. Florence is the home to so much of Italy's cultural heritage, not to mention the architecture of Brunelleschi and the poetry of Dante. This Scuola di Lingua - Centro Machiavelli offers both group and individual class options, from 2-6 hours per day essentially tailor-making your own Italian language journey. Their teaching style combines an emphasis on grammar and syntax, plus reading, writing, listening and speaking, and they offer students the chance to discover the city more in-depth with organized excursions and historical walks. Imagine visiting some of Florence's hidden artisan workshops or taking a cooking class to perfect your pasta-making skills. Quite simply, they have it all. The last example of the above section is a good example of the growing number of cookery classes available in addition to language courses. As Gusteau the Chef once claimed in the Ratatouille movie, “Anyone can cook!” And there are more opportunities to put this maxim to the test. 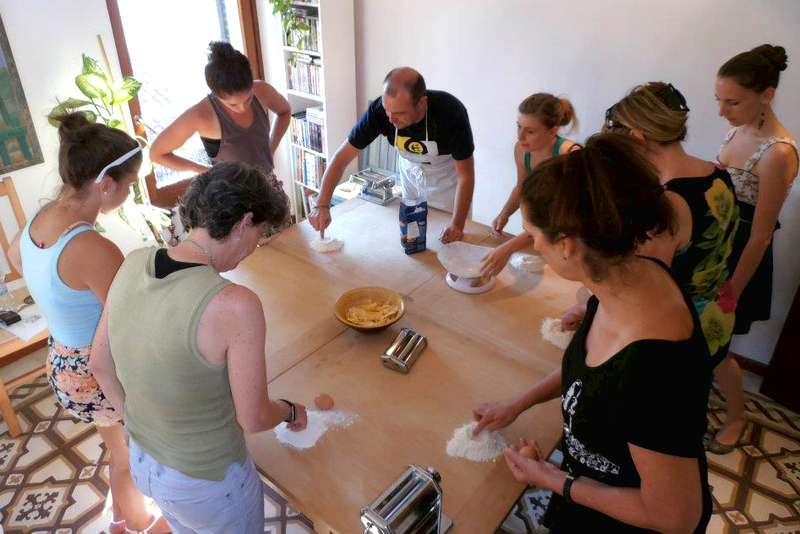 Reggio Lingua, in addition to organising specialised Italian language courses, arranges some great cooking courses. These run between three and five days. Become a masterchef and learn how to prepare classic Italian dishes such as lasagne, tortellini and erbazzone. Not only that, but you can also discover how to prepare condiments for pasta and dessert. The language and cookery course is one of the many offerings at InClasse, the School of Italian Language and Culture in Verona. The spacious and comfortable classrooms hold court for the excellent language courses such as the Intensive Standard Language Course which mixes tutorials on language, grammar, vocabulary and spoken communication. But if you're looking to be a whizz in the kitchen when it comes to delicious Italian dishes, then InClasse's cookery course will be a more than adequate taster. In addition to learning the Italian language, students can find out all there is to know about Italian cuisine. Each student is given the task of preparing a three course meal from starter to dessert and once the course is completed, students and teachers dine together to celebrate. Plenty of other things to do in between the learning, including sports, a trip to the spa, and the chance to top up the tan in the Summer season. It's the ideal combination for a great learning holiday. Be educated while taking in the area's beautiful surroundings. The GAIA Institute in La Maddalena is a good example of this. It's a place that caters for individuals and families, educating visitors about the language and culture of Italy. In addition to the intensive language culture, there are also sectors on photography and Italian cooking. The surroundings in the local area really are a draw, including amazing beaches, rocks and clear blue seas. If you're looking to be beside the seaside while enjoying a spot of learning, then Italy Amo School could be another one for you. Italy Amo is a small language school that provides an interactive learning experience for students. Experienced native teachers will give students all the help they need to become proficient in speaking Italian. In between learning, pop to the local seaside resort for a bit of sunbathing and swimming. Or alternatively, check out the local restaurants and aperitif bars for a bite to eat and a drink. The two spots from Solemar Sicilia language school offers you the chance to visit the local seaside with views worthy of a picture postcard. Aspra is the destination in question and this beautiful fishing village's charms offer a lovely relaxed atmosphere to absorb in between studies. The other destination available from Solemar Sicilia is Cefalu, which is the place to go if you want a busier, vibrant ambience. There's plenty of culture and tourist attractions to soak up when you're not learning the language. It's also just a stone's throw away from the local beach. The Italian language is taught in a friendly and instructive fashion with courses pitched at different levels, including basic survival, an intensive 20 hour a week package and a business course. The recently renovated classrooms are warm and inviting for students who will also be able to make the most of a diverse and enjoyable activity programme. You can enjoy guided tours, cooking classes, boat rides and of course, snorkelling and underwater views in the beautiful blue sea. A key selling point of the learning holiday packages is that you also get to learn all about the Italian culture in addition. Take Culturforum, again based in Cefalu. Not only can you build up your fluency in the language to use in day-to-day situations, you can also learn a bit about various aspects ]of Italian culture and history. 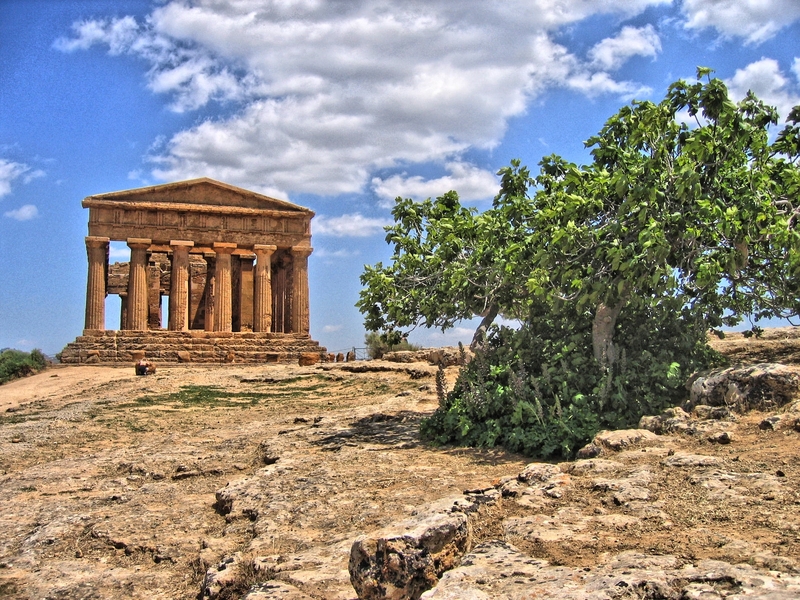 There is a series of seminars including History Of Sicily, History Of Italy After Unification and History Of Art. Nature walks, tourist visits, wine tastings and sports are also on the wide and varied agenda. Sunflower Florence is another great option for wide cultural activity. The teachers are committed to providing the best language learning experience for students – the lessons are made to fit each student's specific needs, and in addition, the cultural classes are second to none. Whether it's music, theatre, food, wine, art or fashion, there's something here to satisfy all tastes. Sunflower is conveniently situated near Santa Maria Novella train station and is also near to local coffee bars, restaurants and shops. L'Italiano Porticando SRL boasts a wealth of cultural courses which include history, arts, cinema, cooking, and waterpainting, not to mention chocolate and wine workshops! The teachers are friendly, accessible and informative, instructing students on both the cultural aspects of Italy, and of course, the language. L'Italiano Porticando SRL is near to Turin's sightseeing destinations and cultural areas for a fabulous trip out. Perugia also offers a rich and detailed history of culture, making Comitato Linguistico another must-visit teaching institute. Comitato Linguistico prides itself on its high success rate when it comes to teaching students communicating proficiently in Italian. The average class size is six to seven people, although this can reach up to a dozen. In addition to dedicated Italian language lessons, visitors can also go sightseeing, watch films and learn to cook. Learn Italian in Italy with ESL's Language Studies. 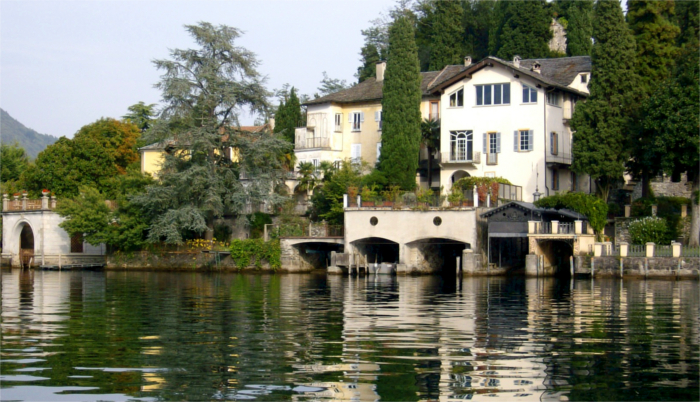 ESL has partner schools in areas including Florence, Bologna, Venice and Milan. Not only do you get to learn the Italian language, you also get a chance to learn all about Italy's cultural heritage. 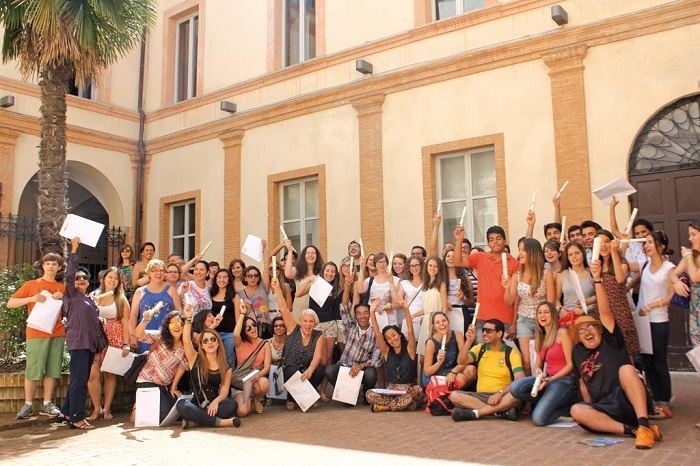 ESL's programme is of a very high standard, combining excellent language courses with interactive teaching, great facilities and leisure activities that offer an insight into Italian culture. The unspoiled location of Lucca Italian School is just the ticket for a chilled, relaxing learning break. Its unspoiled surroundings coupled with high quality teaching make it a strong destination for anyone wanting to learn Italian in a laid-back environment. The school has recently moved to a new location at a villa with garden inside Lucca's city walls.The school welcomes all ages and all abilities with lessons on grammar, conversation and specific language areas. Scuola Dante Alighieri is based in Camerino, a location bursting at the seams with culture and historical value. It's also within accessible reach of beautiful hills, seas and mountains for a wander to focus the mind after studying for one of the school's courses. The school has its mission to make a fun, enjoyable and informative environment for all those who come here. The lessons are detailed and allow the students to fully immerse themselves in the Italian language – further boosted by social activities such as dinners, trips and recreational activities to achieve the best results. Il Sasso Language School has been running since 1983 and its unique location on a hill offers its visitors a breathtaking vista of olive groves and vineyards. If you're looking to soak up some Italian language and culture while getting away from it all, you've definitely come to the right place. The friendly, personal lessons are helmed by teachers who are specialised in their field. The lessons cater well for those who want to use Italian in their daily lives or for studies. Additionally, there are opportunities to sample local wines, cheeses and oils as well as guided tours, cooking lessons and walks in the country. The unspoiled surroundings of Genoa make for a highly welcome locale for learning. Scuola Tricolore is an Italian language school that is based in the charming area of Genoa. While the school provides plenty of learning opportunity, there's also the chance to kick back, relax and enjoy yourself. All sorts of courses will suit all learning requirements. If you're after a crash course in Italian, a weekend brushing up on your Italian or preparing for exams, there's something here for everyone. Trips and activities are also on the menu, with wine tastings, hiking tours and sailing experiences. Lingua In Corso is a small language school based in Perugia. The school can cater for a maximum of eight students, which has the benefit of the teachers ensuring that each student gets plenty of attention to develop their language skills. Role playing, games and outdoor classes add to the mix, with all sorts of lesson types devised for general learning, business classes, writing and individual courses amongst others. Outside of the school is a beautiful area, il Borgo Bello, that's well worth exploring, with gardens and medieval and Etruscan monuments.